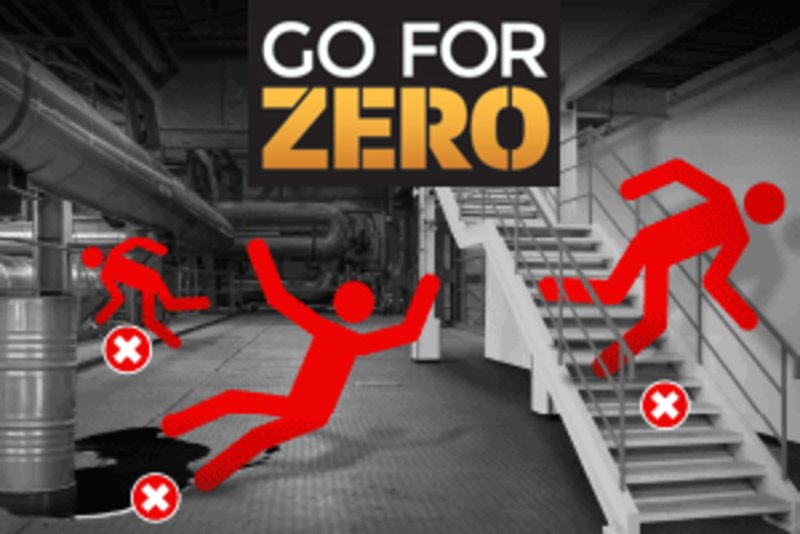 36 percent of EU companies acknowledge an increased risk of slips, trips and falls in their workplace according to EU-OSHA. To decrease the risk, we propose a number of reliable and highly visible safety identification solutions. Floor marking: easily identify safe walking routes, obstacles and hazardous areas in the workplace. Spill control: stop spills before they cause workplace accidents. Services: setup an on-site visit or audit with our specialists to easily select solution types that fit your needs. Even you can have signage within arm's reach!